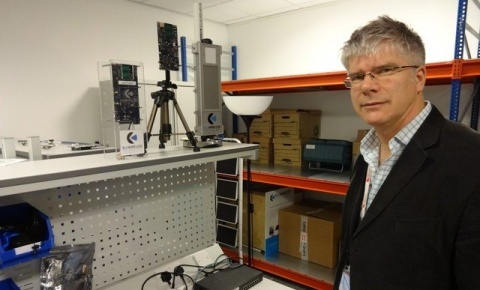 Bristol SETsquared member, Blu Wireless Technology (BWT), has raised £10m as part of a strategic deal for 5G telecoms technology. BWT develops chip designs for high-speed modems that run up to 10Gbit/s. The investment, lead by Cambridge processor designer ARM, brings the total invested in the company to £17m. It employs 55 people in Bristol and is looking to expand that to 75 by the end of the year as a result of the deal. Blu Wireless and ARM will jointly market the technology, which works in the 28GHz to 95GHz bands (also called millimetre wave) to provide the gigabit data rates. Wi-Fi in comparison works at 2.4GHz and 5GHz.